You may have outgrown your garden shed. Or, maybe you use your attached car garage for anything but storing your car. Many homeowners have the dilemma of too many household things and not enough space to store them. Once your basement and garage space are taken up, where do you turn? There’s always the option of garage kits or pre-built structures. You’re usually limited to pre-determined square footages and layouts with any pre-determined structure. Even more, you run the risk of mismatched styles. Any additions to your property should match the aesthetics of your home. Just because you want extra storage doesn’t mean you have to sacrifice style. 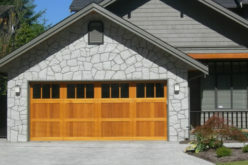 When you decide to hire a garage builder, you will start with a design consultation. Most builders have experienced designers on their teams that will work with you to bring your perfect design to life. Instead of being stuck with the design and layout of a pre-fabricated garage, you’ll have the flexibility to create something that works on your property and for your lifestyle. 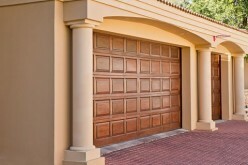 A designer will work with you to maximize the interior space of your custom garage. If you’re investing the money into a custom-built structure, you want to make sure it’s exactly how you want it to be. You may be working with a smaller area on your property. An experience designer has the skills to create something that maximizes space, making your purchase well worth it. Even better, they’ll be able to design something that matches your style. You can perfectly match your home or create something that stands out. No matter what direction you choose to go with the design, you’ll be getting something totally customized. That’s not something you can say for pre-built garages. When you hire an experienced garage builder, you get a level of control over the project you wouldn’t get anywhere else. 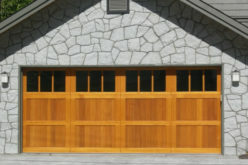 Custom garage builders thrive on keeping their customers happy. So, customer service is a top priority for any good company. 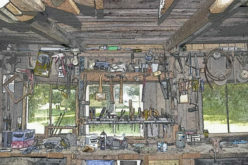 Once you’ve nailed down your layout and design, you get to choose the materials your garage will be built with. Instead of cheaply made materials that may be used in a pre-fab building, you have the freedom to choose what you know is going to work for you. Not only can the materials match your design, but they can be what you know works best for your lifestyle. Most custom builders offer a wide variety of materials to suit all of their customers. You’ll be able to choose from a number of materials, like wood or metal, decide on your accents, and pick totally custom finishes. 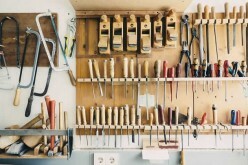 With a higher level of customization and flexibility comes a budget concern. 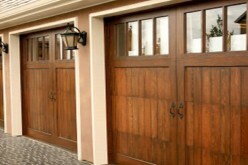 It’s no secret that custom building is more expensive that picking a pre-built garage building from a lot. But, the right garage builder is going to be respectful of your budget. You can set a strict budget from the beginning that your builder will know not to go over. Your designer will be sure to keep that budget in mind when implementing layouts and finishes. There’s nothing worse than taking on a big project that exceeds your budget. In the end, you want a beautiful and functional structure. There’s no reason you should have to extend your budget beyond your comfort zone if your builder keeps it in mind from the start! Good builders know how to maximize your space and stretch your dollar. 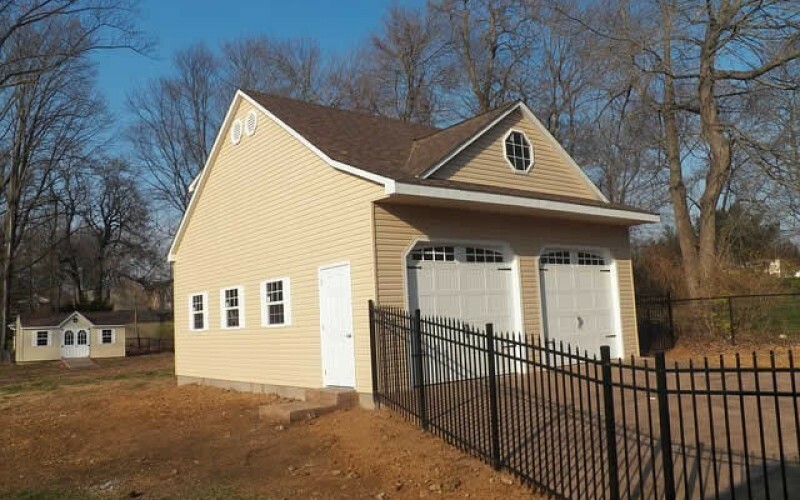 A detached garage is an excellent choice when you want to add extra storage space to your home, or even have a place you can actually store a car. 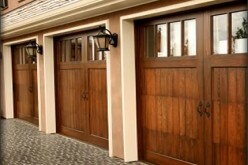 You know your needs best, and a custom-built garage may be what you need. From the materials to the design, you’ll have full control over what you need. 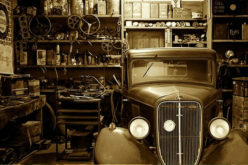 Next time you’re not sure where to put that extra stuff, consider hiring a garage builder to help!